Cape Cod is the New England of daydreams: deep-blue Atlantic waters, red-striped lighthouses, white-winged sailboats. Visitors spend much of their time in Cape Cod Bay or the ocean itself. It’s no wonder, when there are so many sailing trips, sunset cruises, and dolphin- and whale-watching tours to sign up for. 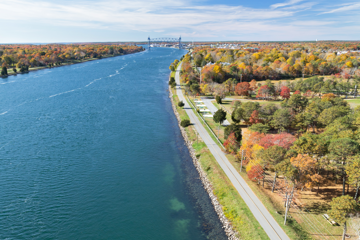 Cape Cod’s tidal rivers, estuaries, and marshes provide ample opportunities to explore by kayak or paddleboat for those determined to spend as little time on land as possible. Still, landlubbers can find their own pleasures on Cape Cod. 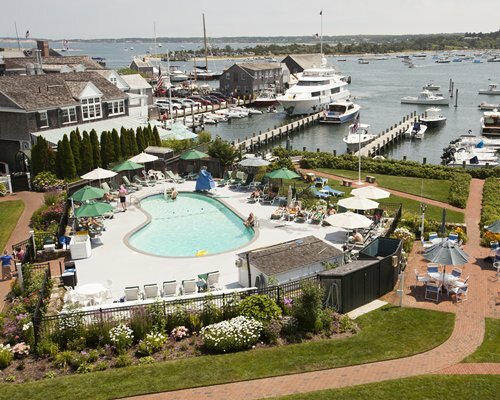 The John F. Kennedy Hyannis Museum—not far from the Kennedy Compound—draws travelers from all over the world to Hyannis. History lovers can get up close to the Chatham Lighthouse, more than a century old and set near Cape Cod’s elbow, or swing out to Provincetown, at the very tip of the Cape, to visit the site of the Mayflower’s landing. 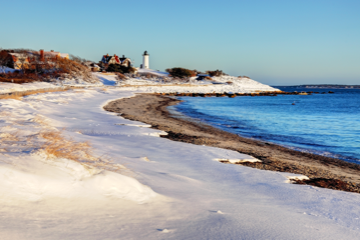 The islands of Nantucket and Martha’s Vineyard are both a ferry ride away. And, of course, there are lobster rolls, oysters, and fresh fish and chips to fuel you up along the way. Three women, two hundred years, one state. 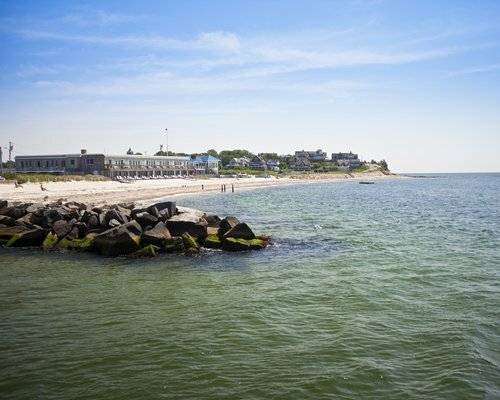 Get to know the Massachusetts of today by following in the footsteps of three extraordinary figures, all avid travelers. The ice cream trucks and lifeguards may be gone, but Cape Cod hardly shuts down after Labor Day. On the contrary, September kicks off what many consider the best time of year. Once a summer-only destination, Massachusetts’s Cape Cod now has a season that easily extends through mid-December. Spring is the time locals in P-Town live for. Provincetown in the summer is a thrumming, chaotic spectacle. It’s a paradise, but one for extroverts with deep pockets. The crowds, the traffic, the rates—it can all be a bit much. But swing back into town during shoulder season (spring or fall), and you’ll find something else—a charming seaside village with the same winsome architecture, the same sunsets at Herring Cove Beach (because of Cape Cod’s curve, you can watch the sun sink into the Atlantic), and just enough art, dining and shopping to satisfy your senses. 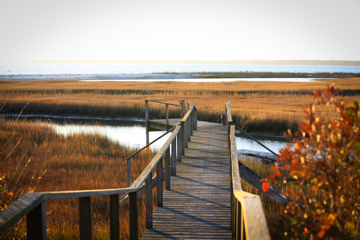 Spring is a great time to visit, thanks to slowly warming days, blooming bulbs and the promise of beach days to come. "The resort is quiet, relaxing. And on the ocean, it has it's own private beach area." "Service is great and you cannot beat the view!" "Beautiful resort. 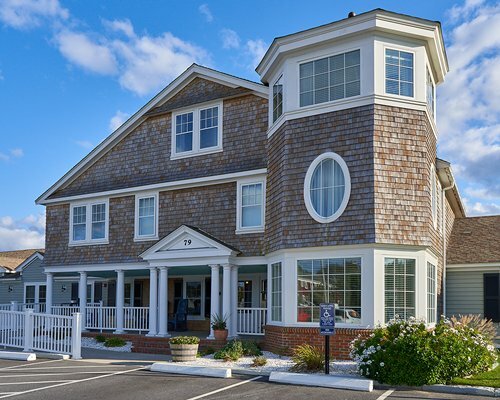 Meticulously maintained inside and out."